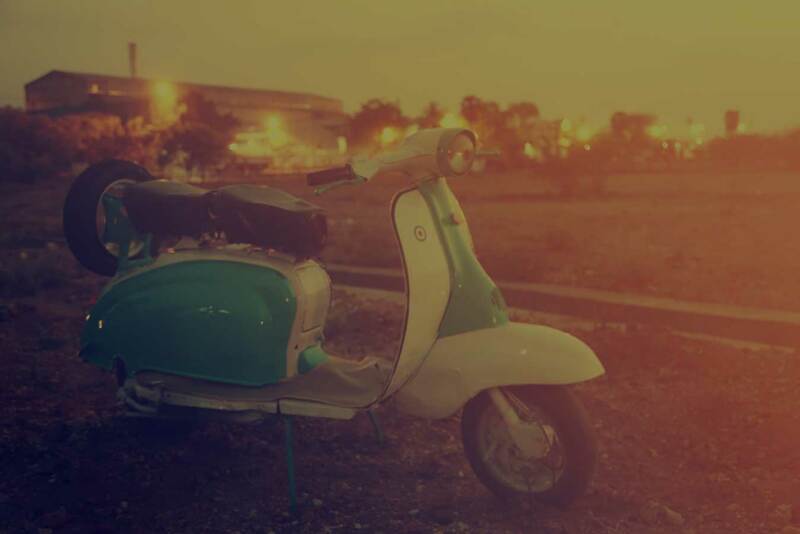 Any story about the origin of Agni Steels would be incomplete without this scooter. Our founders used this humble vehicle to travel to facilities where they could gain valuable knowledge and experience about steel manufacturing. Armed with this knowledge and experience, they decided to embark on an ambitious journey forming Agni Steels. It serves as a reminder to us about our humble beginnings, while emphasizing the remarkable heights we have scaled to in 25 years of manufacturing quality steel bars. We began manufacturing with the installation of a 3 ton induction furnace. This furnace also provided the spark that set us off on our trailblazing journey. In the following years, our unwavering dedication to absolute quality and customer satisfaction defined our goals. Steady research and development aimed at creating a unique and superior product has built up the considerable expertise we have. This dedication and expertise has driven us towards achieving higher standards for Agni Steels, now and always. The foundation stone for our very first plant was laid in the year 1989 in Ingur, Perundurai, Erode District, Tamil Nadu. 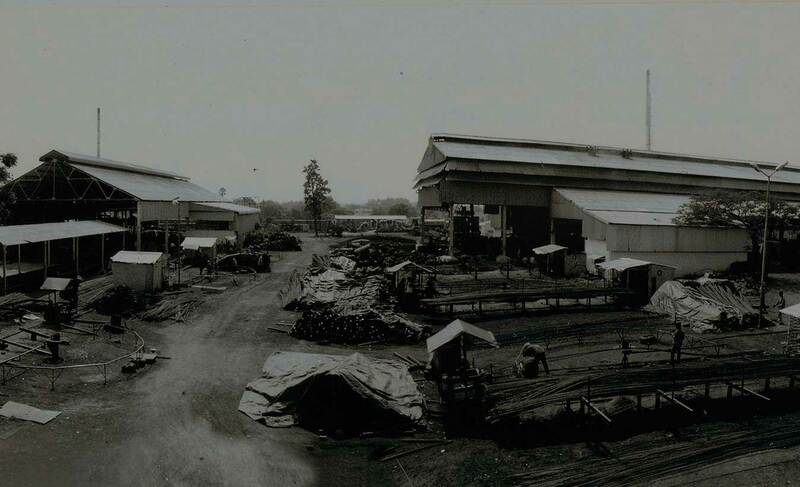 The rise of Agni Steels over the years can be seen through the growth of our original factory. A humble but functional facility that featured our first installation of a 3 ton induction furnace in 1992, today it is a massive plant that produces quality steel bars and includes 2 sets of a 15 ton induction furnace, increasing our capacity fivefold. Featuring a state of the art, completely automated manufacturing set up, our factory has been subjected to aggressive expansion and upgrades to keep up with demand and rising quality benchmarks. Through the years, we have consistently upgraded our facilities to meet increasing demand and our own exacting quality standards. 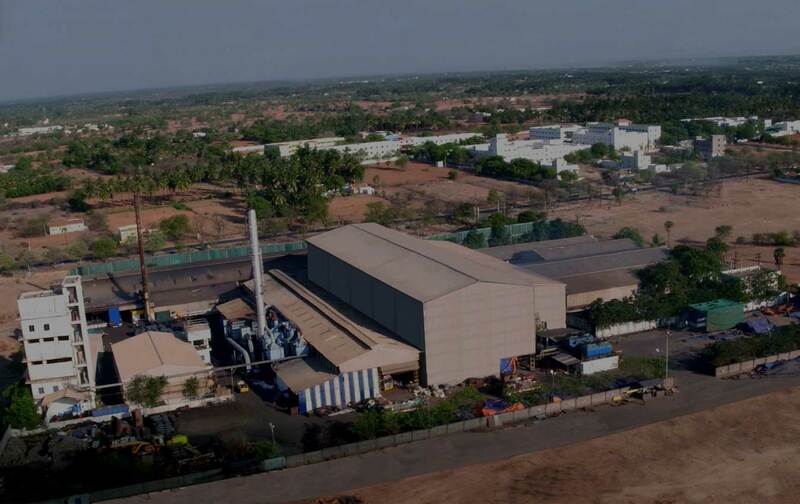 In the year 1996, we expanded outside Tamil Nadu with the construction of a factory in Kerala with a 5 ton Induction Furnace and an additional 3 Ton in 1997. Our very first Rolling mill, installed in 1995 was manually operated and could only produce CTD (Cold twisted deformed) steel bars. 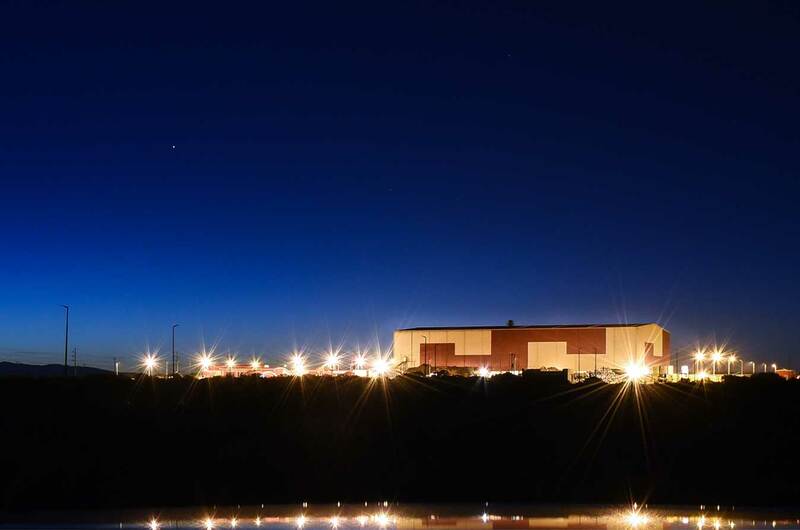 In the year 2006 we upgraded to a semi-automated Rolling mill that could produce high strength steel bars with TMT technology and in 2015 the Rolling mill was fully upgraded to a complete automated mill, ensuring high quality standards. Also in 2006, as a backward integration strategy we set up our own 100 Tons per day Sponge Iron manufacturing facility. 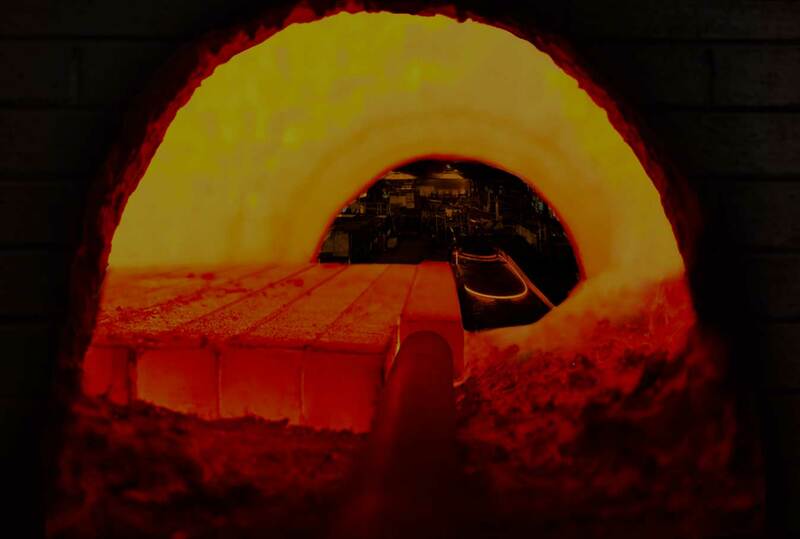 In the year 2008, we began to manufacture billets using the CCM (Continuous casting Machine) wherein the liquid metal is continuously solidified as it is being poured into a mold, producing billets with a uniform chemical composition and mechanical properties. Our efforts geared towards sustainability led to the construction of a 0.75MW Windmill in 2001, followed by a second 2MW windmill in 2017. These windmills are used to generate clean energy to supplement our manufacturing activities. In the year 2013, we continued our consistent growth by expanding to Port Elizabeth, South Africa. It was only natural for us to spread our manufacturing operations to Africa, a continent where the demand for our quality manufacturing has remained consistently high. Built in a strategic location, it is a first of its kind steel plant in the Eastern Cape province of South Africa. Completely automated and featuring state of the art technology, no cost was spared in its development . A massive 25 ton furnace contained in this facility is capable of producing 10,000 Tons of billets per Month. It is important for us to actively contribute to the lives of the people in our surroundings. This is why Agni Steels considers it a point of pride that we are able to provide over 250 South Africans with employment while positively impacting the local economy in Port Elizabeth. This facility has made it possible for us to manufacture quality billets that can be marketed and distributed to over 53 Rolling Mills across 12 countries. This includes South Africa, UAE, Kenya, DR Congo, Mauritius, Bangladesh, India, Pakistan, Sri Lanka, Ethiopia, Tanzania and Uganda. This facility has proven to be a more than lucrative investment and today contributes to a turnover of Rs.300 crores per annum. The story of Agni Steels began 25 years ago, but the moral remains unchanged. Providing a good quality, reliable product at great value to our customers has and always will be our fundamental goal. The only way to achieve this goal, is delivering satisfaction to our invaluable customers. It is with this belief that the foundation of Agni Steels was laid at Ingur, Perundurai Taluk, Erode district, Tamil Nadu in the year 1989. , it is the same goal that drives us today. As we look back at our journey over the last 25 years, we realize that the growth of Agni Steels has been unprecedented, considering our humble roots. From an annual turnover of Rs.8 crores in the FY 1992-93, we recorded an annual turnover of Rs.320 crores in the FY 2016-17. This is evidenced by our growing distribution network that currently comprises of 450 dealers in 3 states Tamil Nadu, Kerala and Karnataka. Also, Agni Steels is amongst the few in the secondary steel sector with an ICRA Rating of BBB (Stable). From an initial production capacity of 250 tons a month, we now produce over 250 tons of high quality steel per day. However, our devotion to quality and good value is what continues to drive us today and in the future. Which is why we believe in manufacturing high quality steel, but delivering satisfaction.